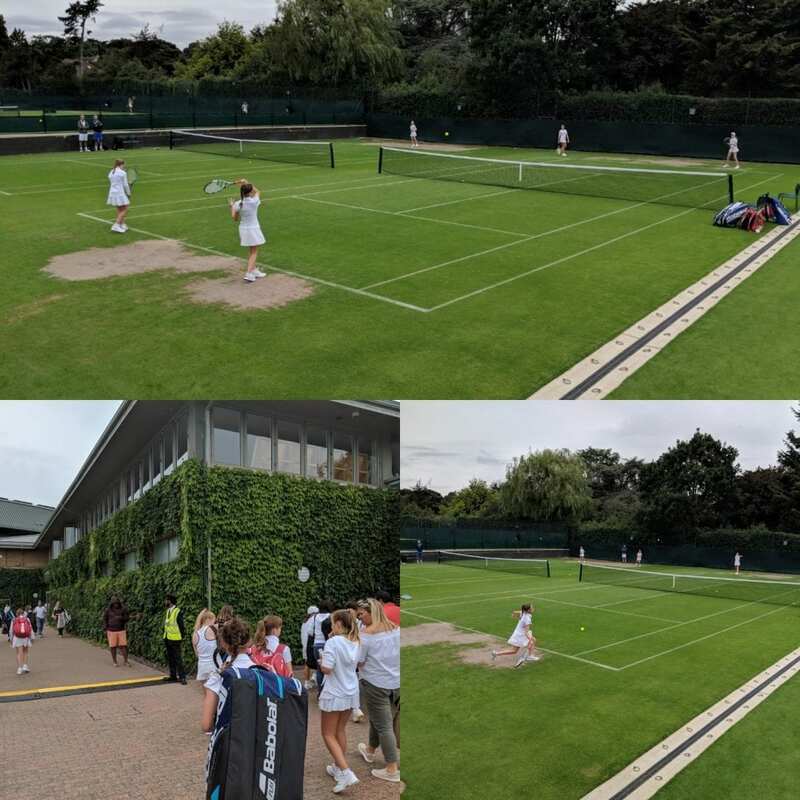 The tournament is played at Wimbledon on the Aorangi grass courts under full Wimbledon regulations. This means full player support (including seamstresses for clothing; but notice baths!) and with full match referees and ground staff. The tournament consists of 14 & under top 48 girls and 48 boys + 16 of the best international players from China, Hong Kong, India and Japan; from a qualifying round of over 800 clubs and 8000 juniors. 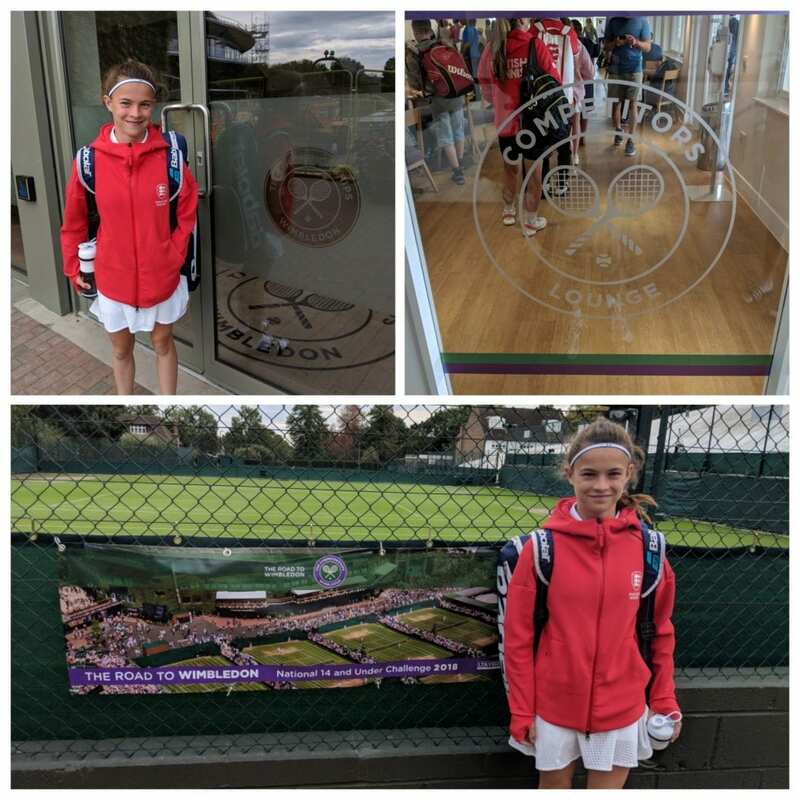 Kiera played for 5 days in singles & doubles, being knocked out in both by the eventual finalist and winner; a superb experience and opportunity, and she’s looking forward to next year! The success doesn’t end there. Away from the tennis courts and this time on the hockey pitch, Kiera attended hockey training & camp activities, where she was identified & selected by Jamie Dwyer. (5 times world hockey player of the year; most capped hockey player in history – see https://en.wikipedia.org/wiki/Jamie_Dwyer) to join his JDH hockey company team as a sponsored hockey player; and has spent a number of days with Jamie over the summer and now receives his support, mentoring, assistance and JDH equipment.